and are irrigated with water from the Andes. 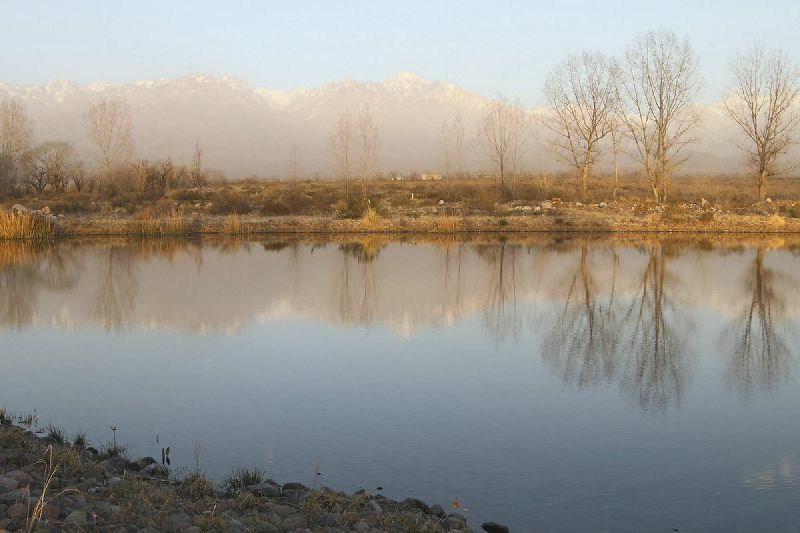 The estate is located in the bed of an old dry stream with stony, sandy frank soil. These are alluvial soil which demand from plants an additional effort to settle and start to produce. 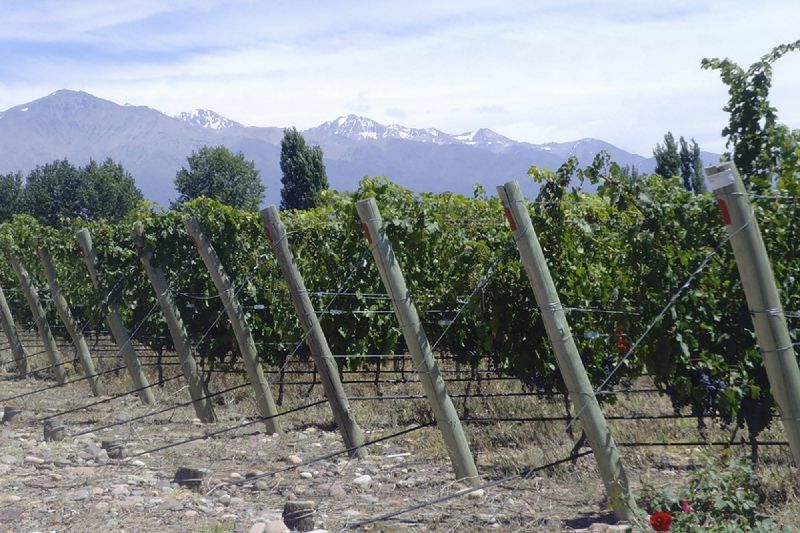 On the one hand the austerity of the stony soil enables us to regulate vigor without subjecting vines to the stress of reducing water availability or removing clusters. 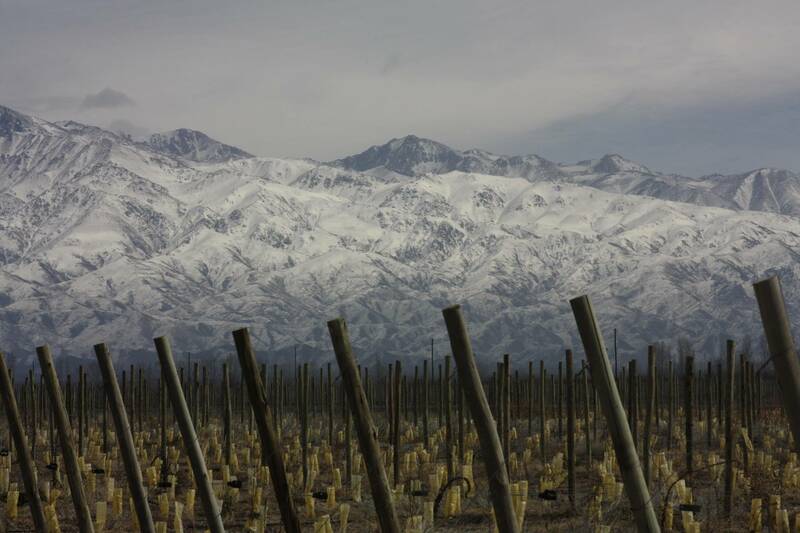 On the other hand, the grape varieties were planted taking into account the different altitudes and soil characteristics and are arranged in the vineyard in mirror form, which contributes to a better management. 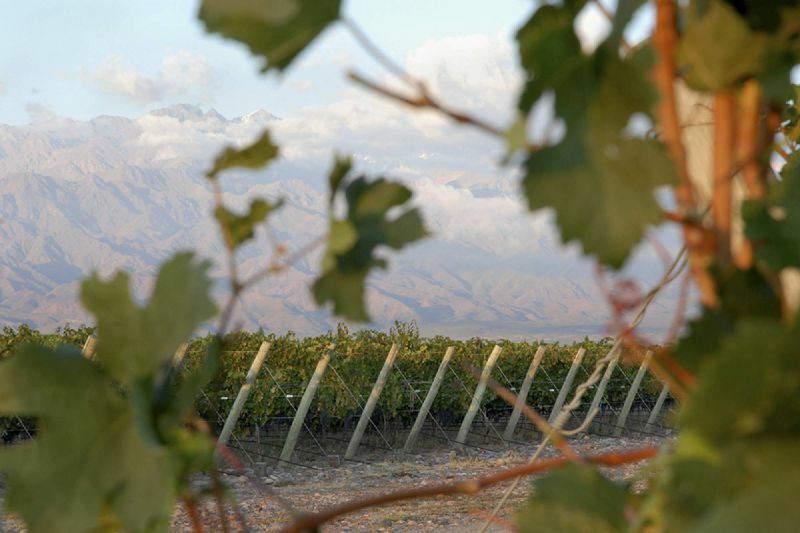 Valle de Uco is currently considered as one of the areas with the highest potential for the develoment of top-quality wines in Argentina. Many foreign and national capitals have invested in this region in the last years due to the special condition it offers for grape-growing. 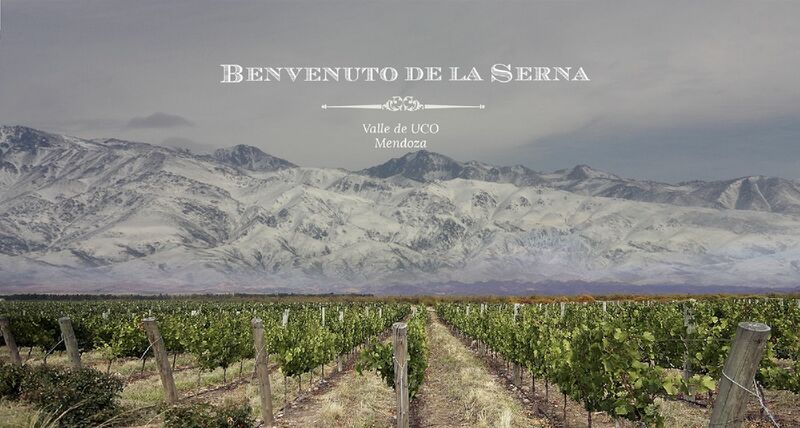 The natural characteristics of the place plus the arrival of new capitals have contributed to making Valle de Uco one of the world top grape-growings regions. 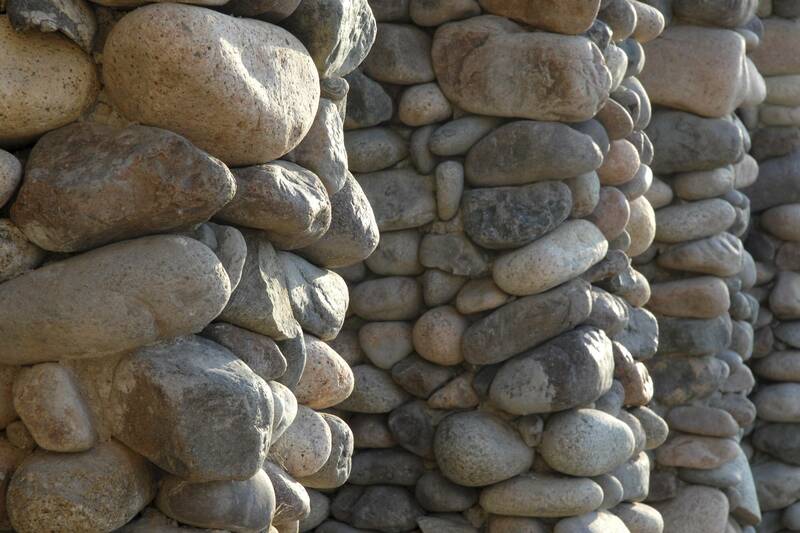 it is the place where the rock yields to the effort of the vine, offers itself as fruit , and flows as wine. 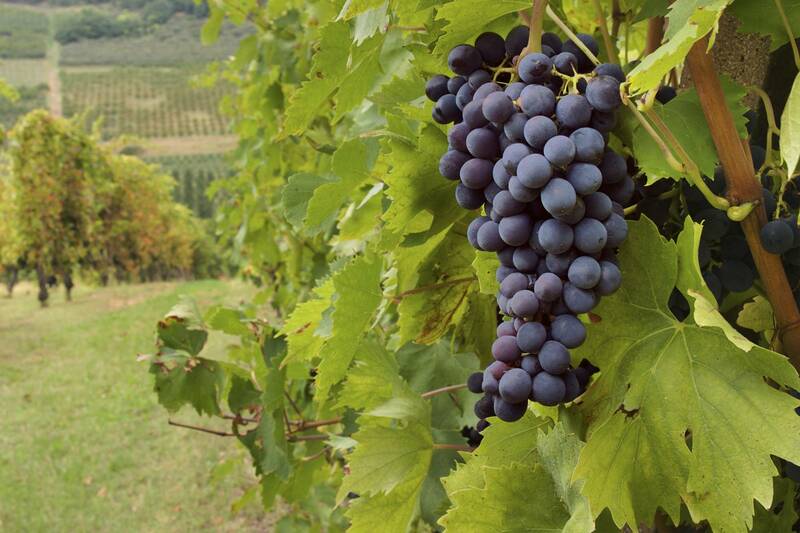 Faithful to the idea that fruit is the soul of wine, we produce wine in which the flavor of grape stands out . We take care of aromas from the vine by protecting leaves and clusters from direct exposure to the sun and control wild vegetation in the furrows, preventing irradiation from the soil to the vines and preserving the soil from erosion. Intervention in the growth and maturation processes is kept at a minimun, and each variety receives a different tratment, respecful of its essence. 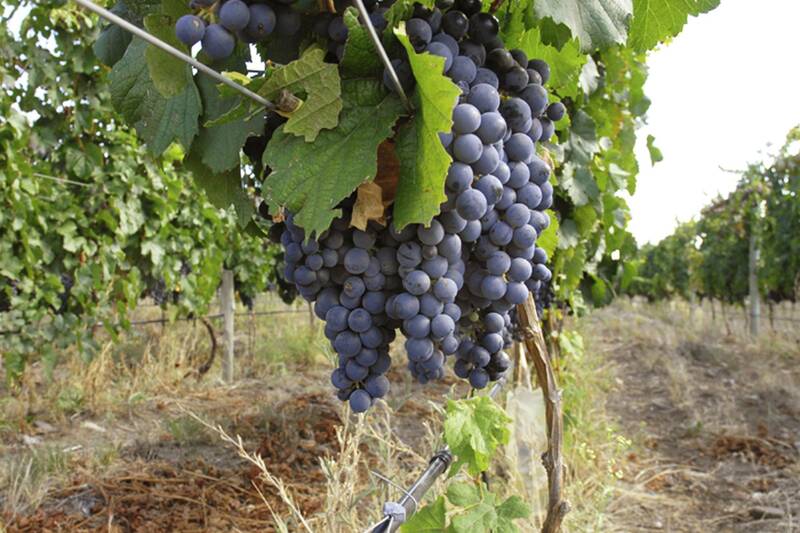 In order to capture the authentic aromas of our grapes, the harvest is carried out at the rigth point of ripeness. In this way we privilege honesty in winemaking since we do not use any type of chemicals. In addition we contribute to achieving pure aromas in our wine by cleaning the fruit and reducing the numbers of microorganisms that may produce off-aromas. the pleasure of the finest consumers. This ICON wine carries the imprint of our terroir. Trisagio is in turn the sum of our best grapes and contains three of our varieties in tha same amount: Malbec, Petit Verdot and Tannat. 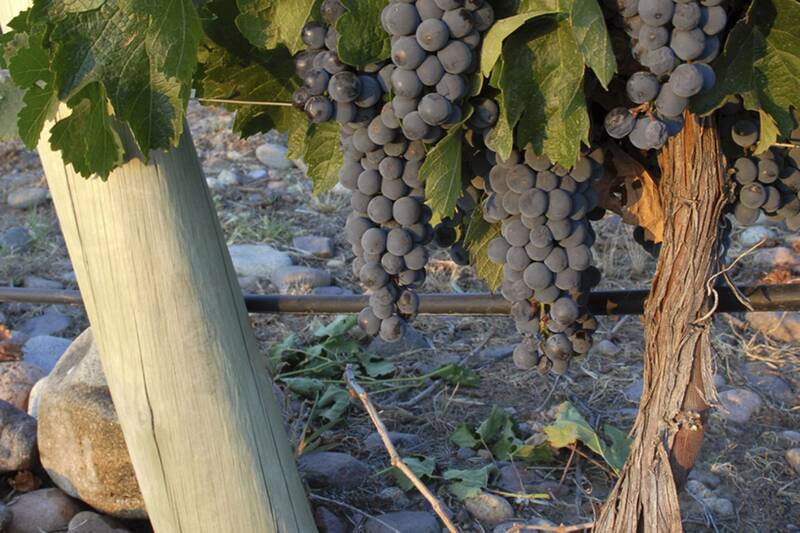 The grapes were selected and harvested at the right time with the goal of producing Trisagio. The wine spent over 18 months in new french oak barrels and rested in the bottle at least one more year. and points to a path of excellence. This is a complex wine aged in French and American oak barrels and with over six month of storage in bottles. It´s an elegant, noble wine, well balanced and complex. This wine shows the potential of our winery and points to the path of excellence along which we wish Benvenuto de la Serna to develop. These are wines with a marked varietal expression, agreeable to the palate, to be enjoyed with Friends or after work. The line includes 2 red varietals: Malbec and Merlot.